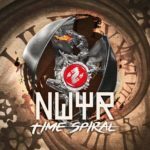 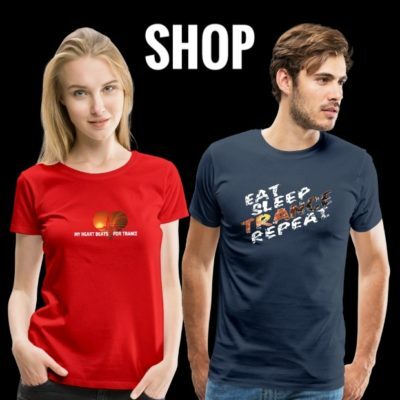 Willem van Hanegem & Ward van der Harst are on fire and deliver only one week after the giveaway of “Time Spiral” their new track release under their side project NWYR! 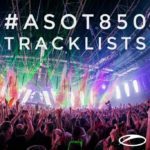 The massively uplifting track has been featured in sets by Hardwell, Dimitri Vegas & Like Mike and Armin van Buuren. 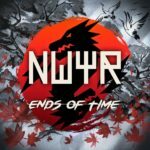 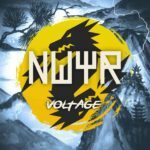 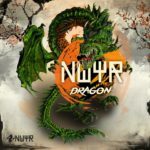 NWYR’s unique sound shines through with some classic trance elements thrown in. 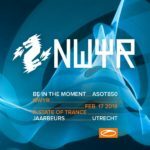 The result is a tune that blows the roof off! 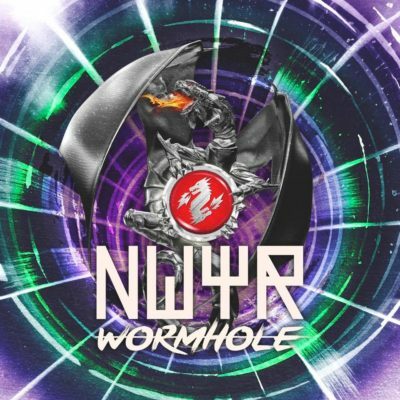 As usual “Wormhole” is available as FREE download!